Tomek (Poznań, Poland) on 6 March 2019 in Landscape & Rural and Portfolio. Jolie vue sur ces pentes neigeuses. 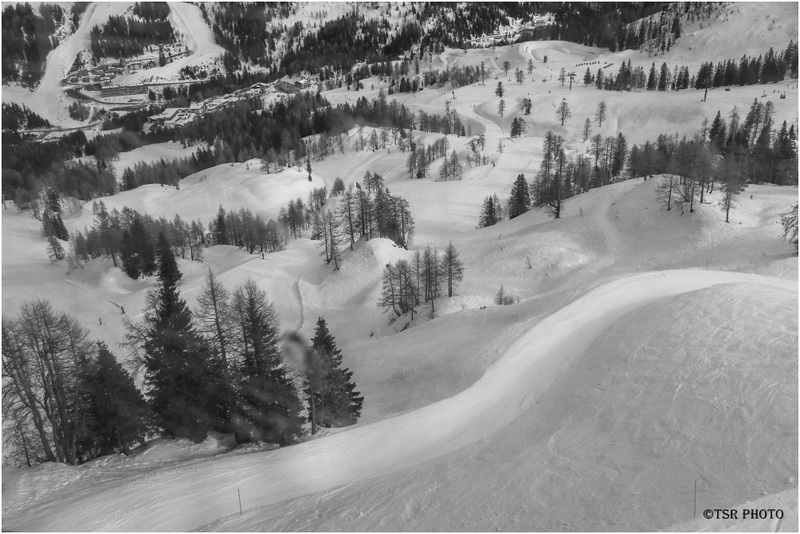 A real wave movement is photographed from above in this ski resort. What a beautiful aerial view downhill here! A wonderful view of the ski trails, trees, and village far below. A real winter wonderland! Fine perspective from a high viewing point. The landscape flows nicely and has plenty of interesting elements.